Love music, but spent all your money buying concert tickets? If so, Musi can satisfy your need to hear the latest and greatest tunes, or any other song available on YouTube. 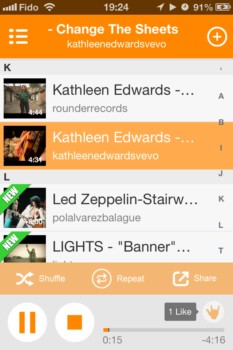 Musi is a great, easy to use, music streaming app. You can add any video from YouTube by tapping on the plus on the top right of the library page, and searching for it. Once you find the video you want, you just tap on it, then tap the “Add Song” button to get it into your library. 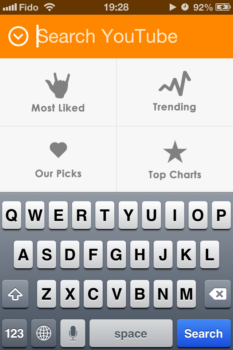 You can also find content thru Musi’s categories: Most Liked, Trending, Our Picks, and Top Charts. After you’ve populated your library you can start making playlists, editing names of songs to organize them they way to want, or just drive right in and start listening. I like Musi, it’s simple and intuitive. Within minutes of opening Musi I was listening to a bunch of great songs I had just finished adding to my library. 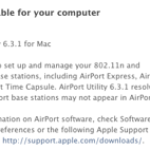 My only issues with Musi are the selection of music is limited to YouTube, and I can’t search thru a YouTube channel. This would be helpful if I wanted to add all the music my favourite artist had on YouTube. 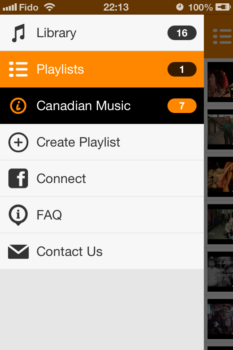 Musi is a great app for streaming music, and best of all it’s from Winnipeg (Go Jets!) You can download Musi for free from the App Store here. Then, tells us if you like using Musi or about the YouTube music streaming app you like to use.